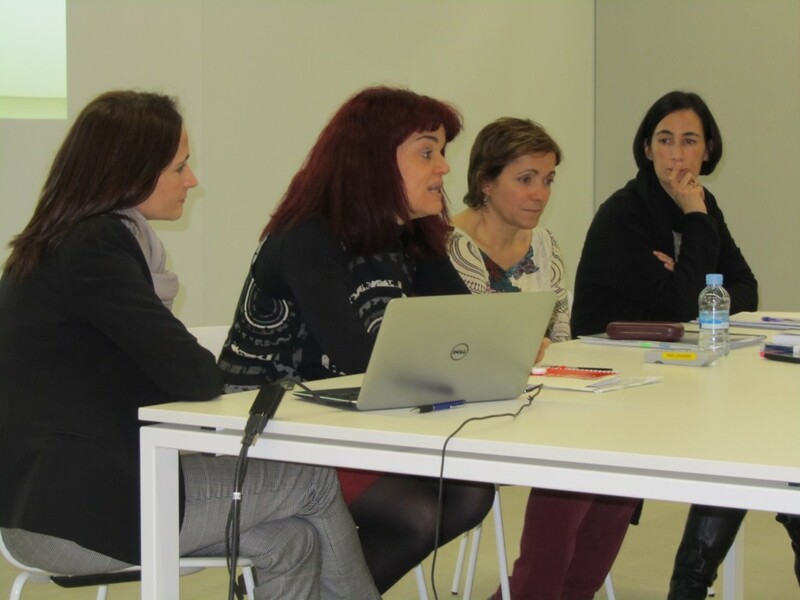 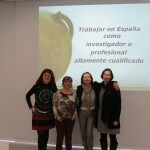 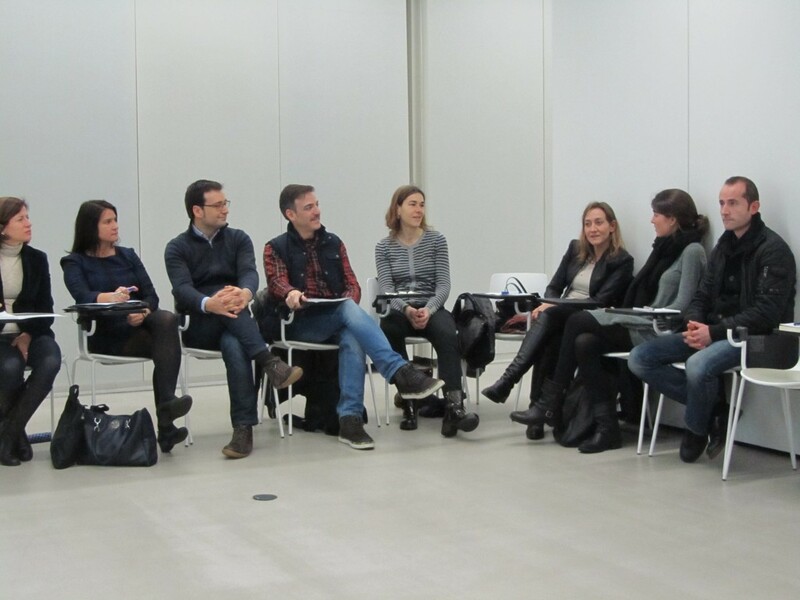 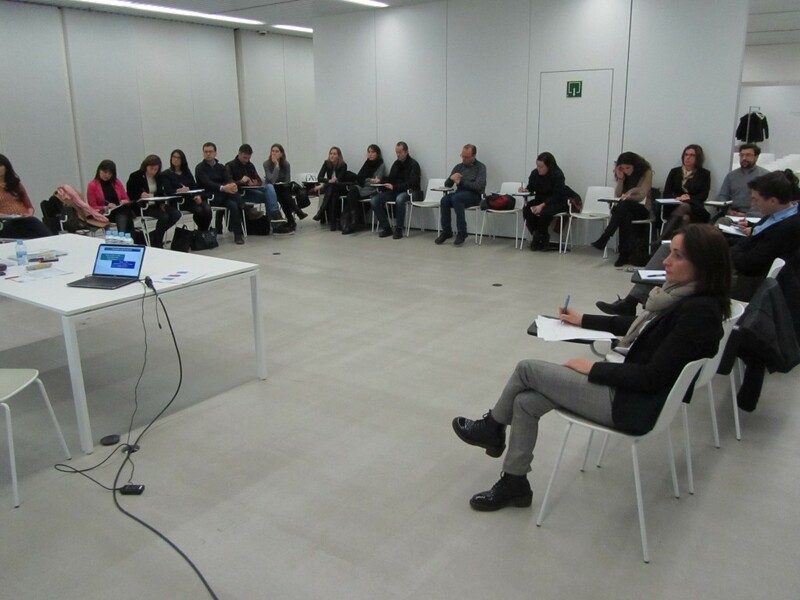 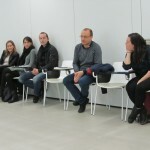 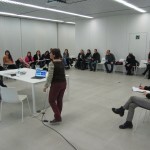 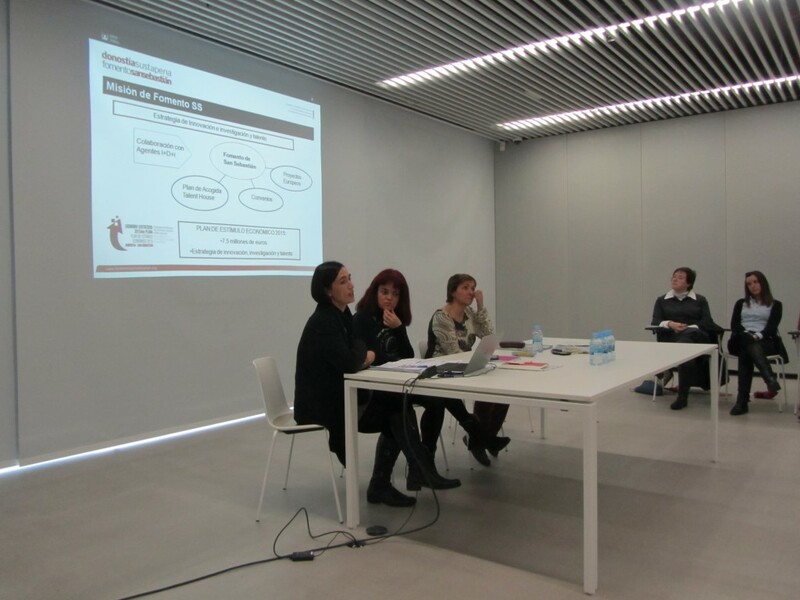 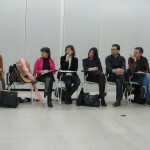 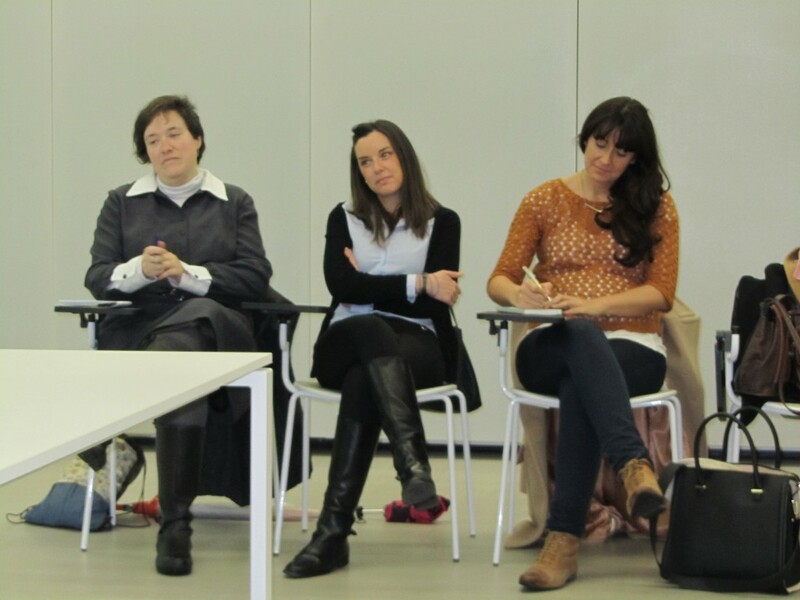 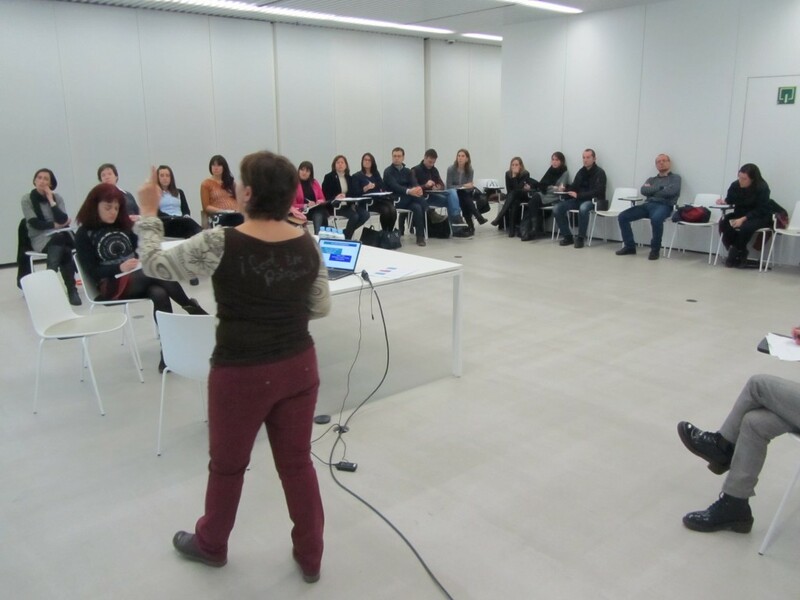 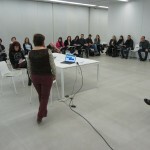 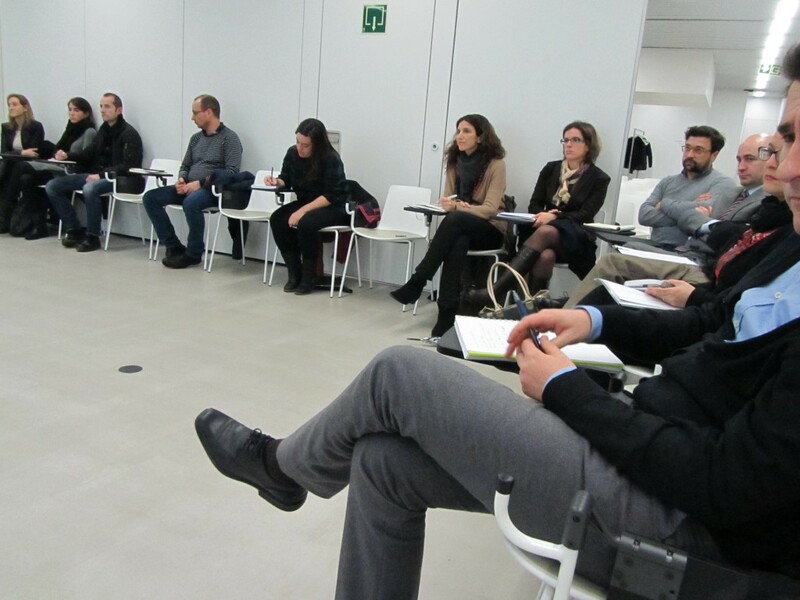 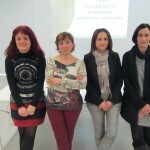 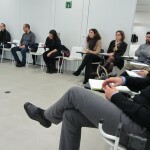 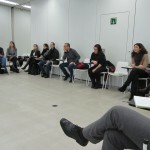 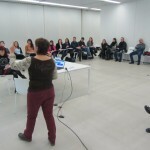 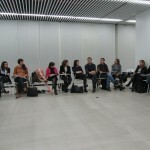 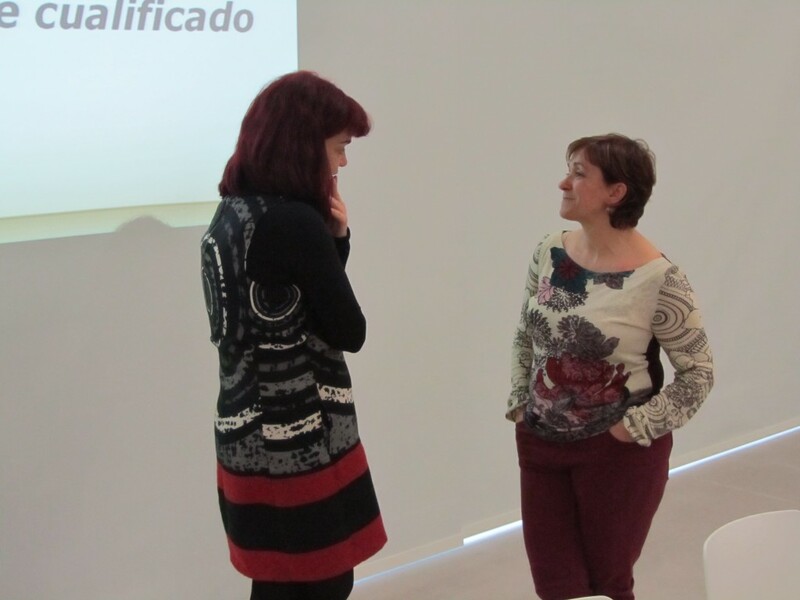 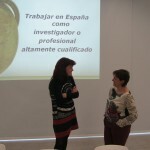 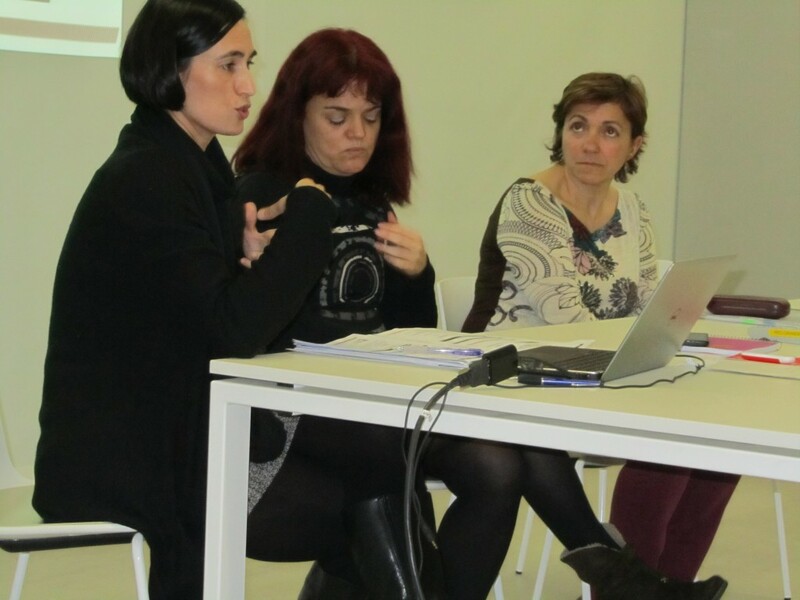 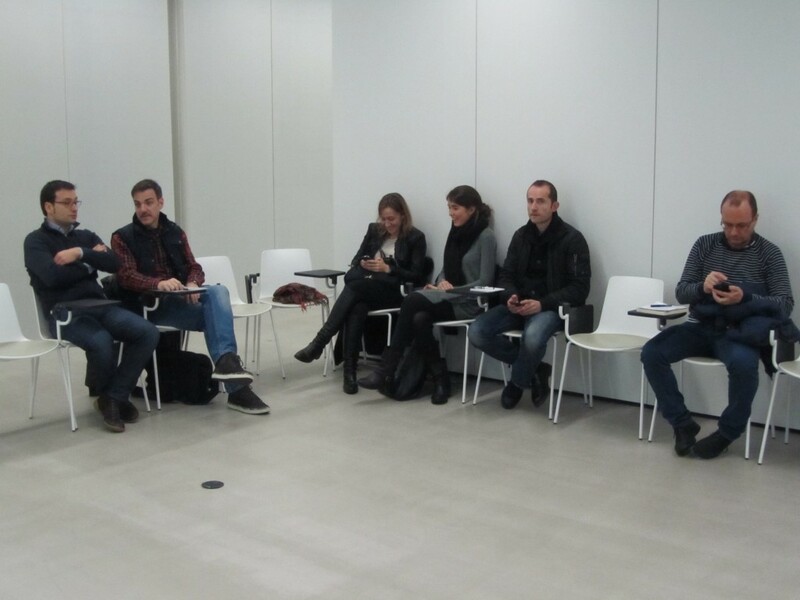 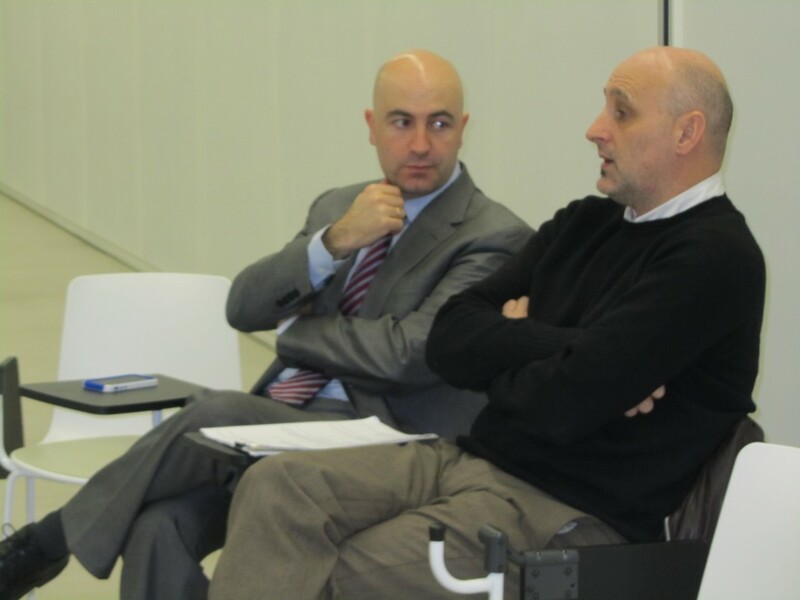 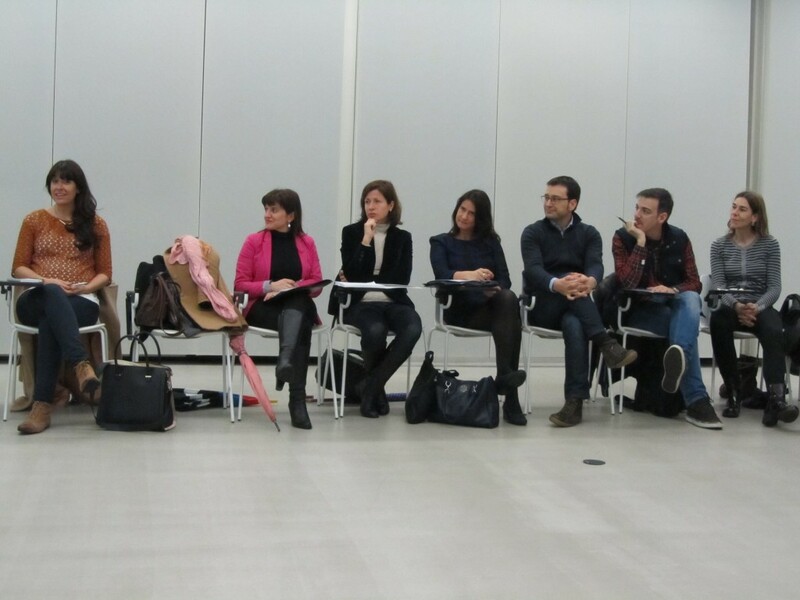 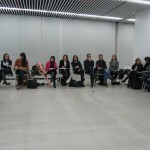 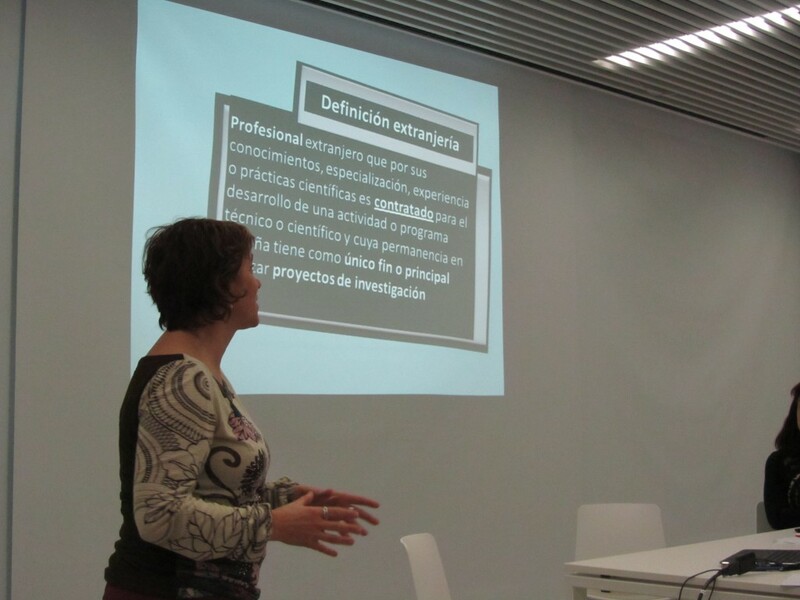 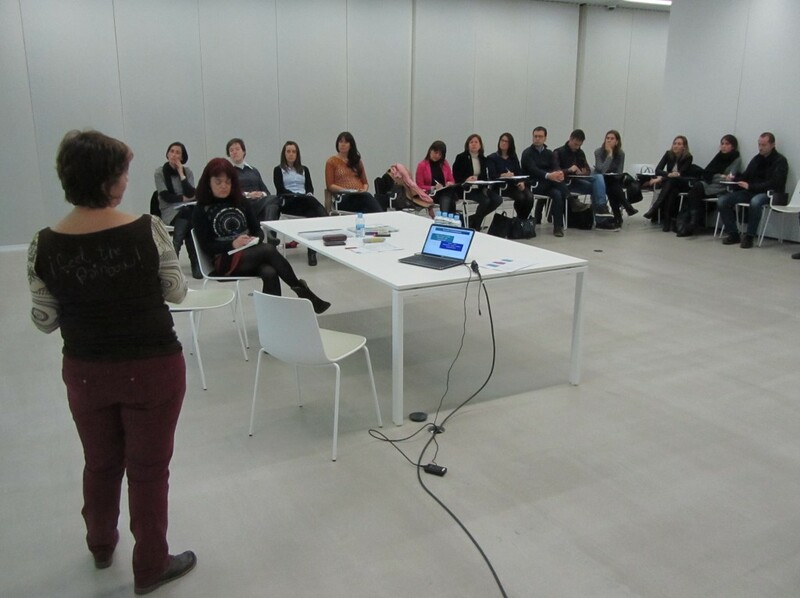 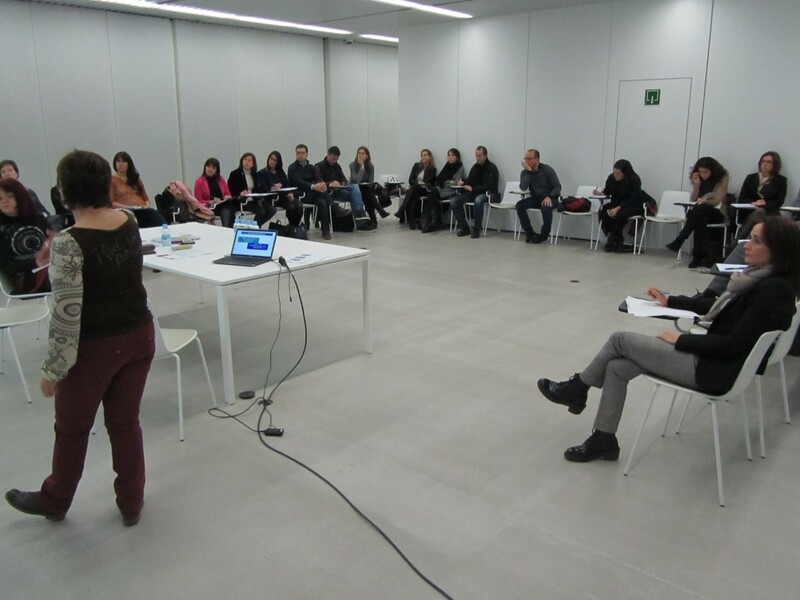 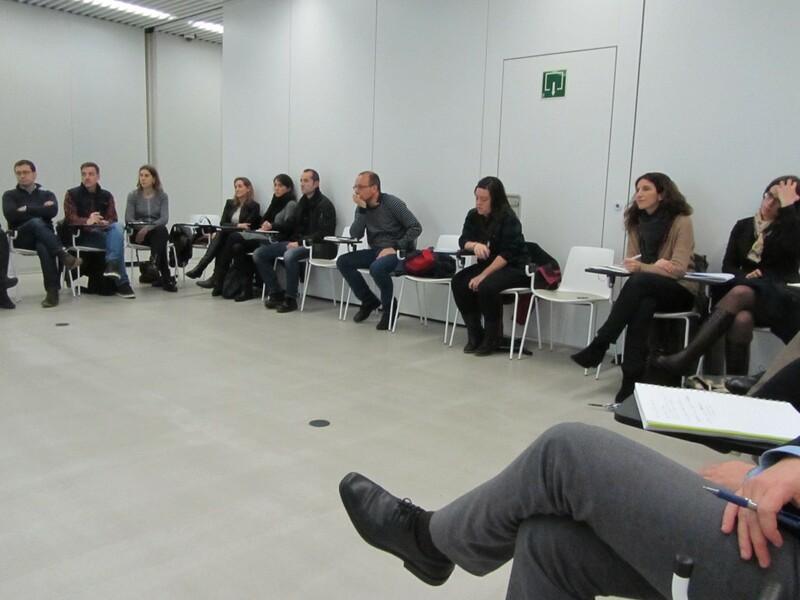 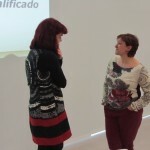 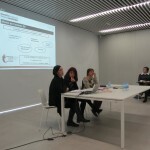 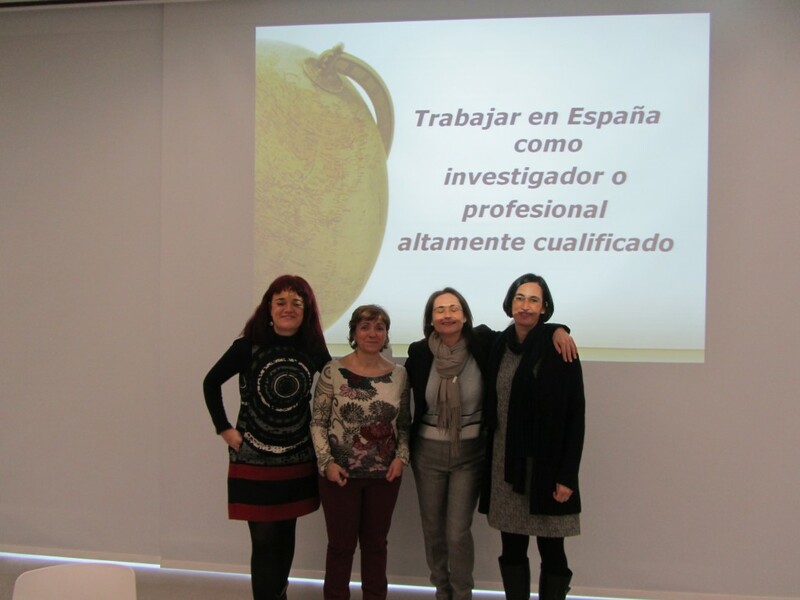 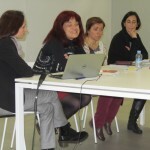 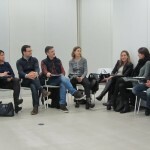 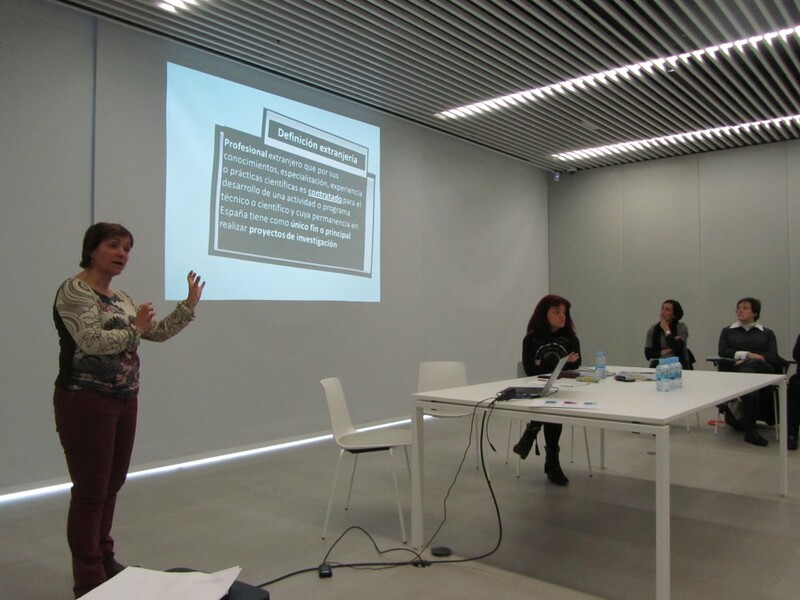 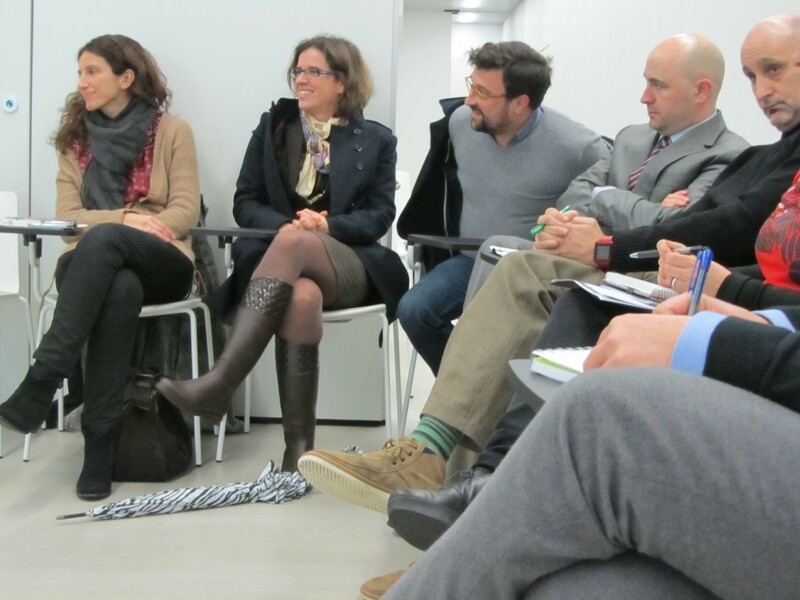 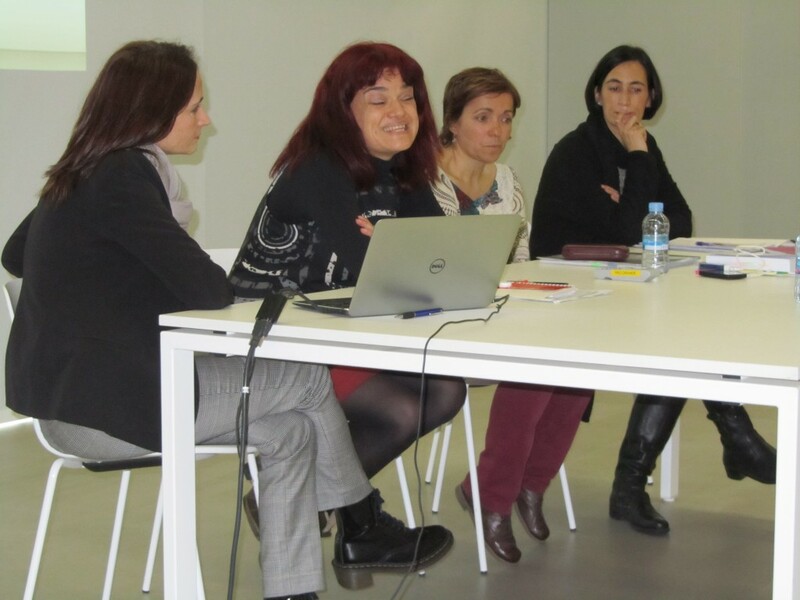 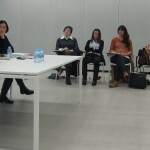 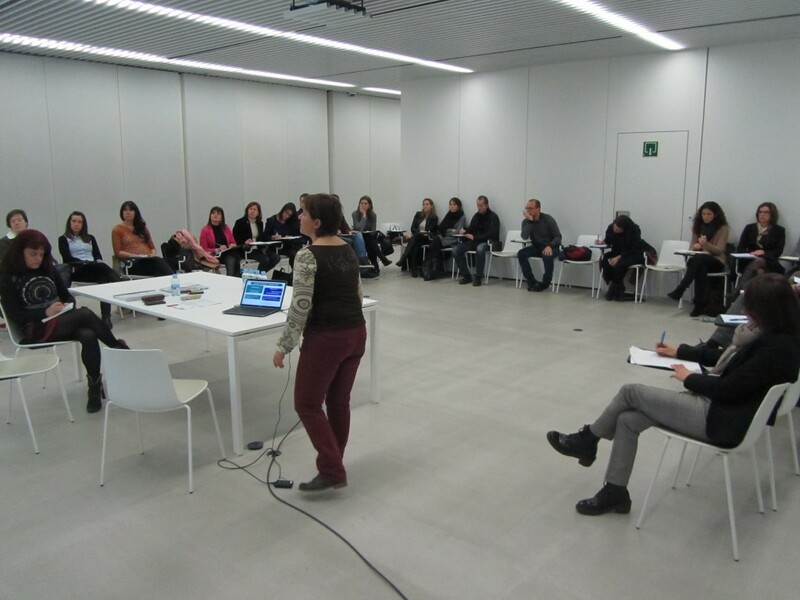 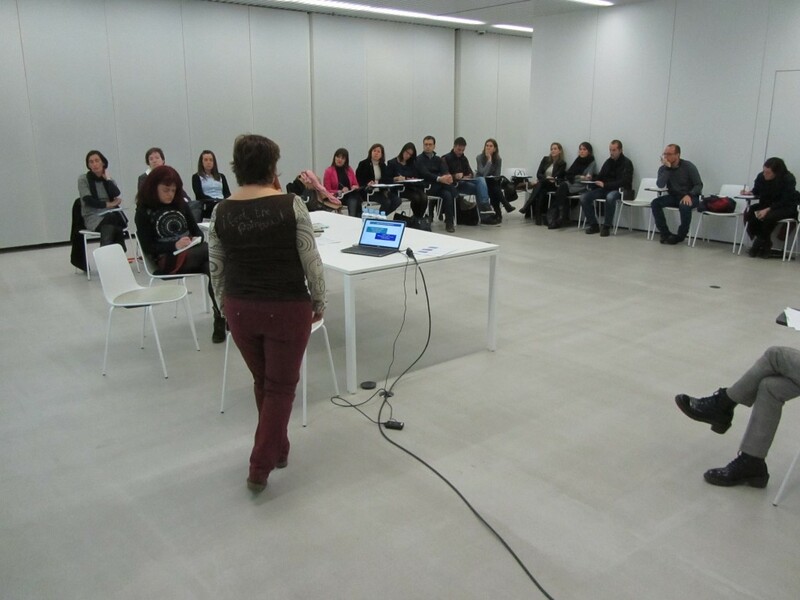 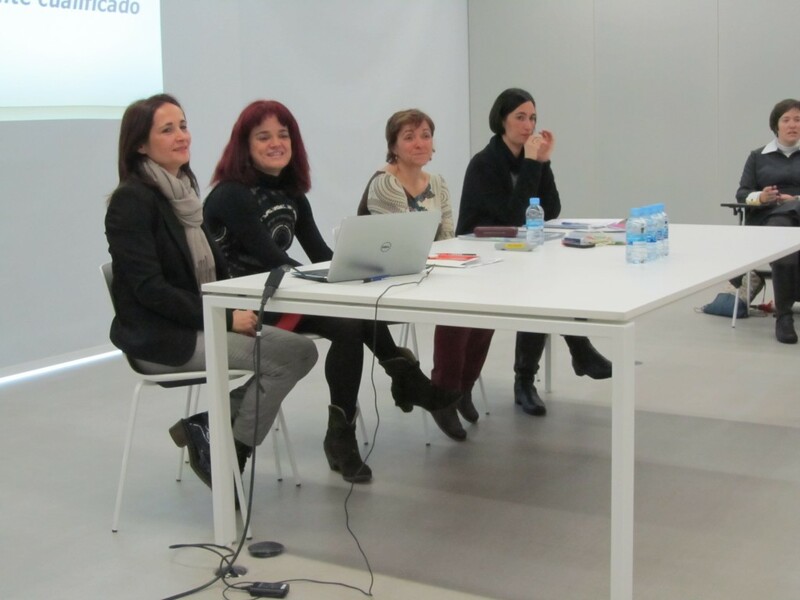 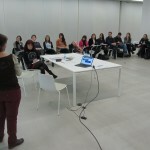 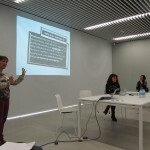 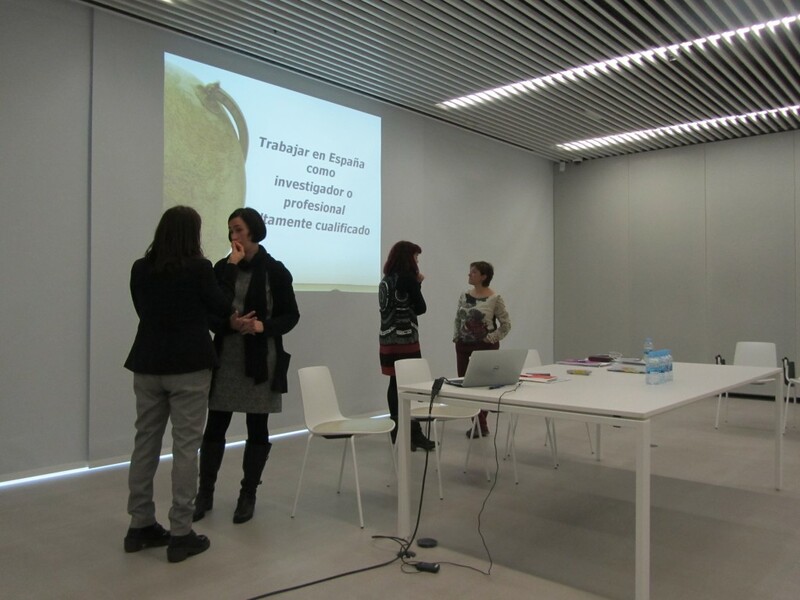 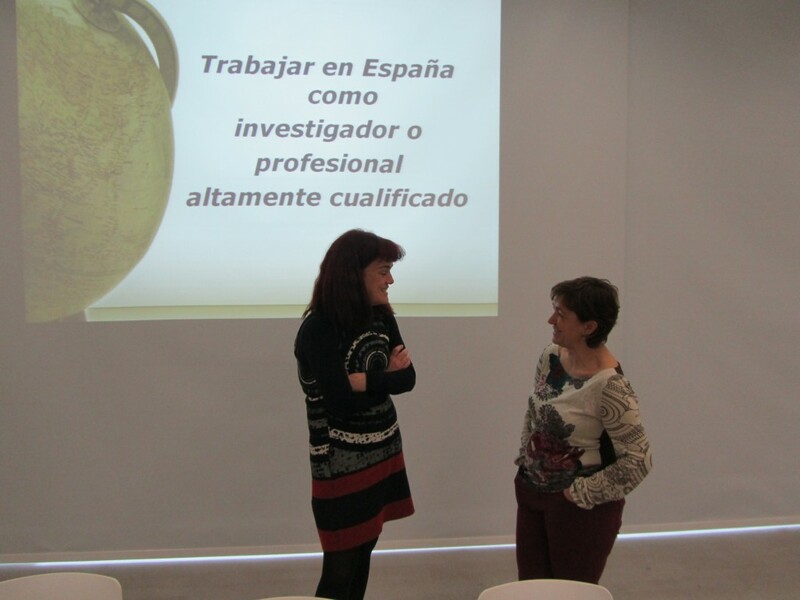 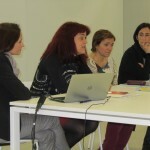 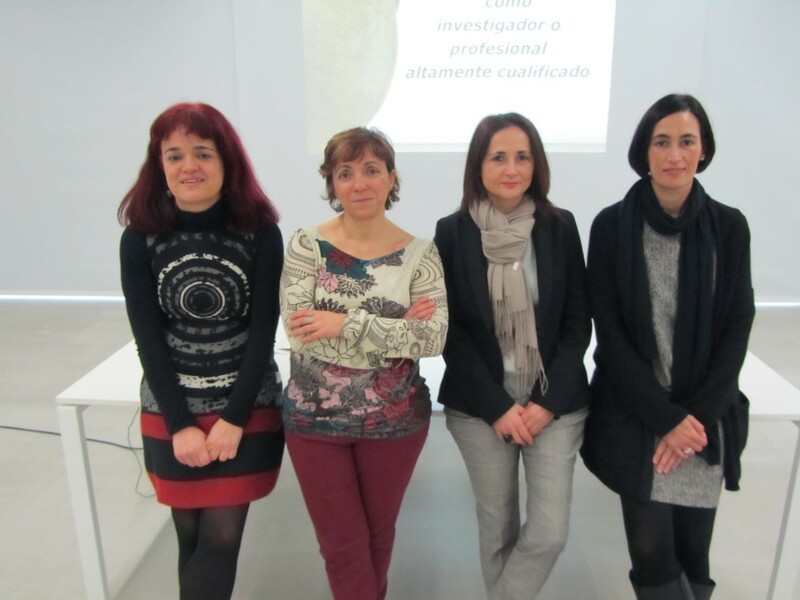 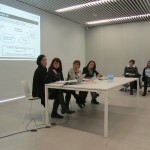 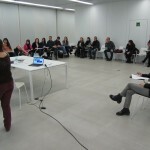 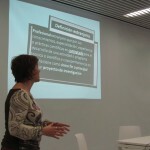 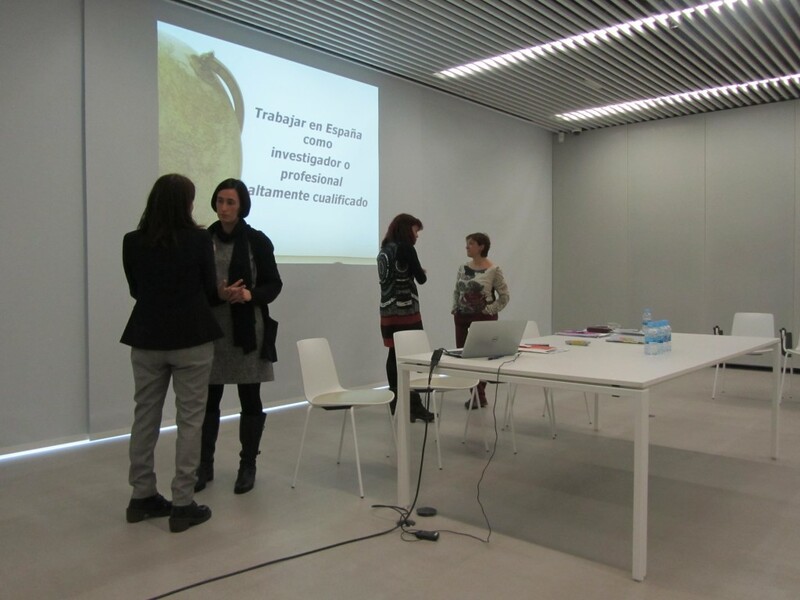 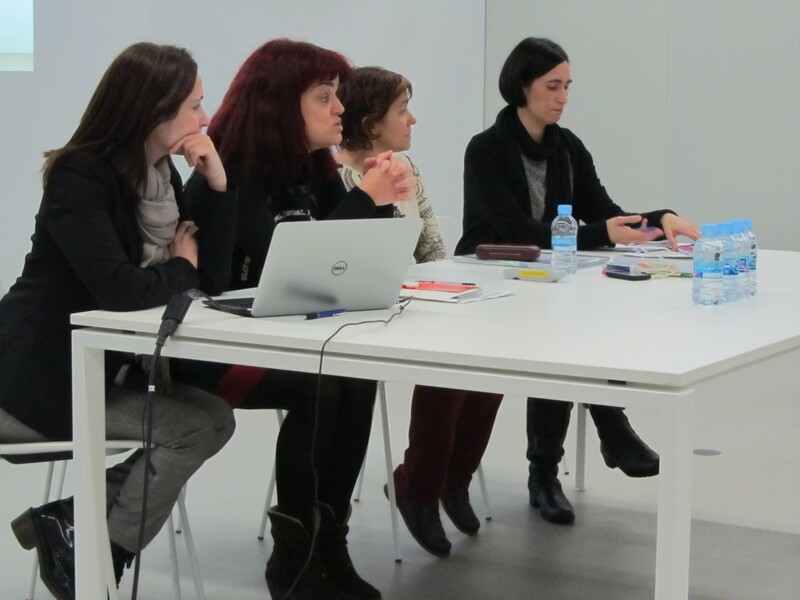 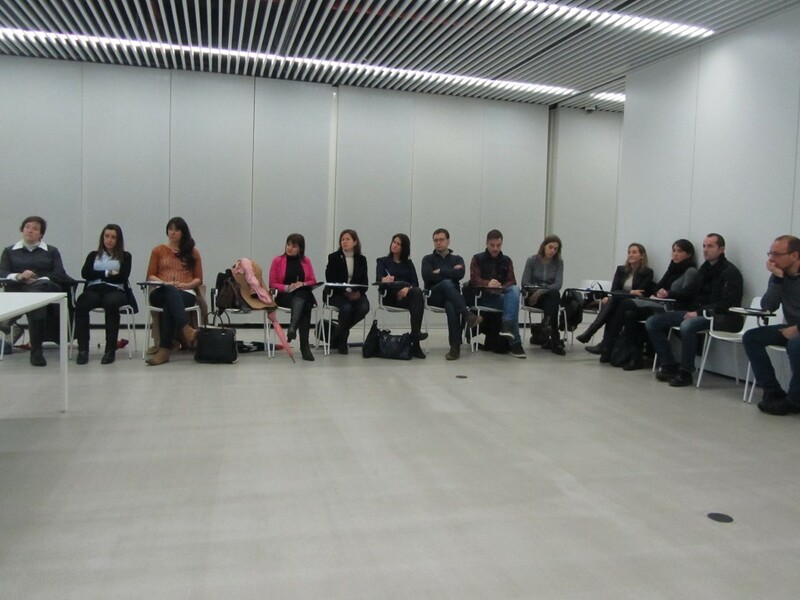 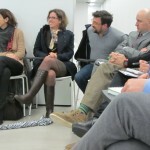 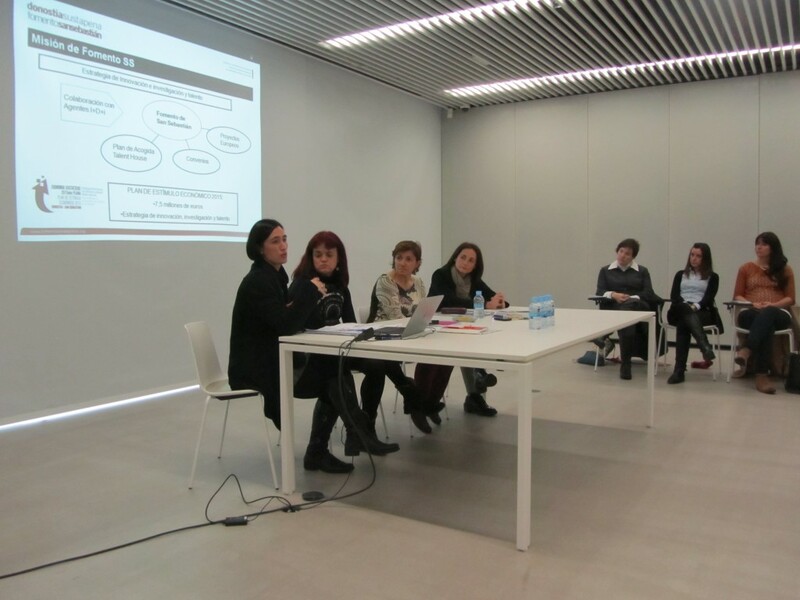 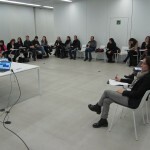 Last Friday, 26 February, bizkaia:talent, Ikerbasque and Fomento San Sebastian organized a session to inform about the regularization of highly-qualified staff according to the characteristics of the new Act 14/2013 on support for entrepreneurs and their internationalization. 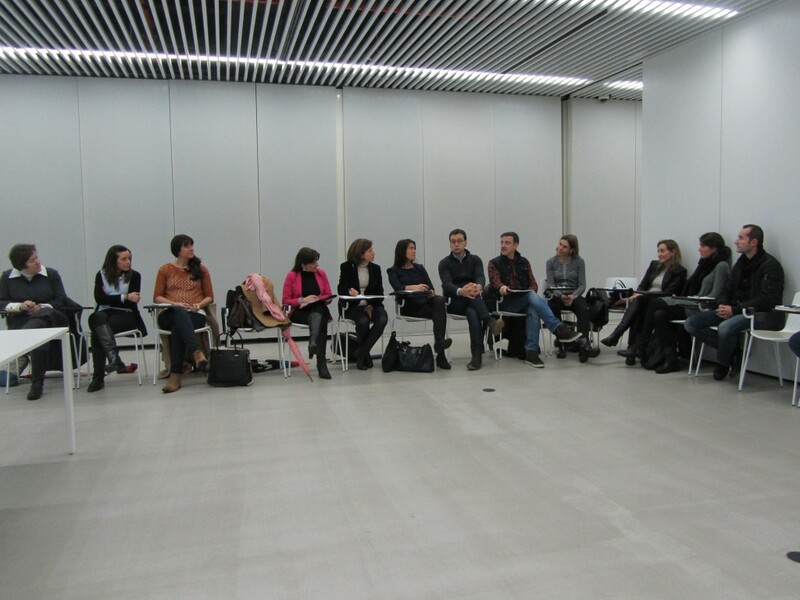 Attracting talent is a key element in order to strengthen research and innovation in the Basque Country. 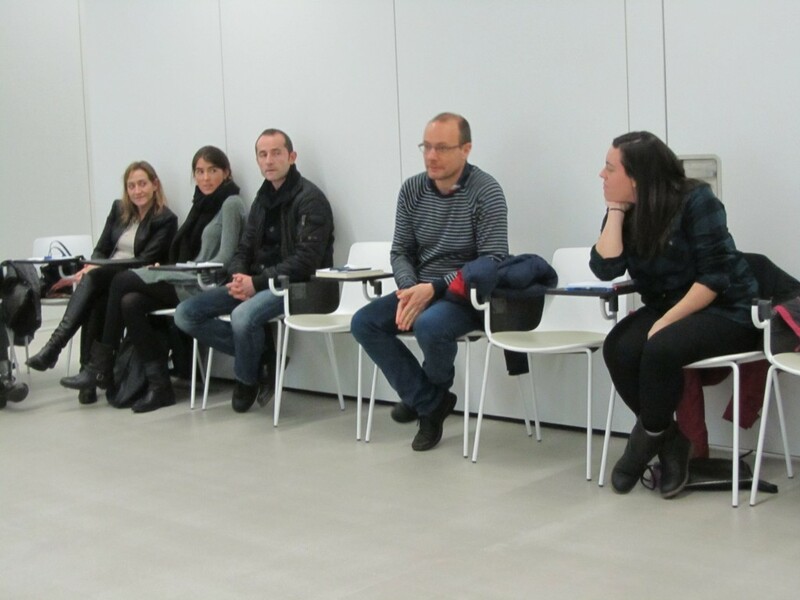 Hiring highly-qualified staff from outside the European Union requires a regularization procedure which is usually very costly. 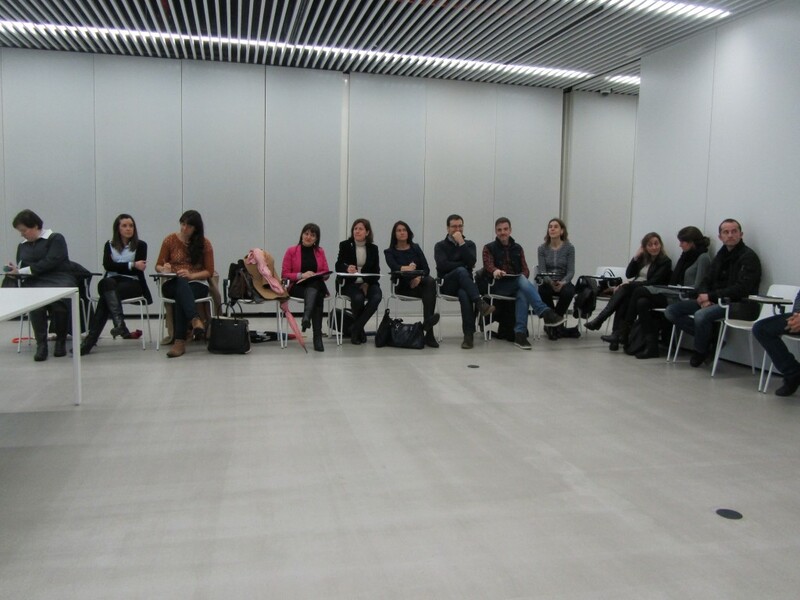 This session dealt with the new Act on support for entrepreneurs and their internationalization. 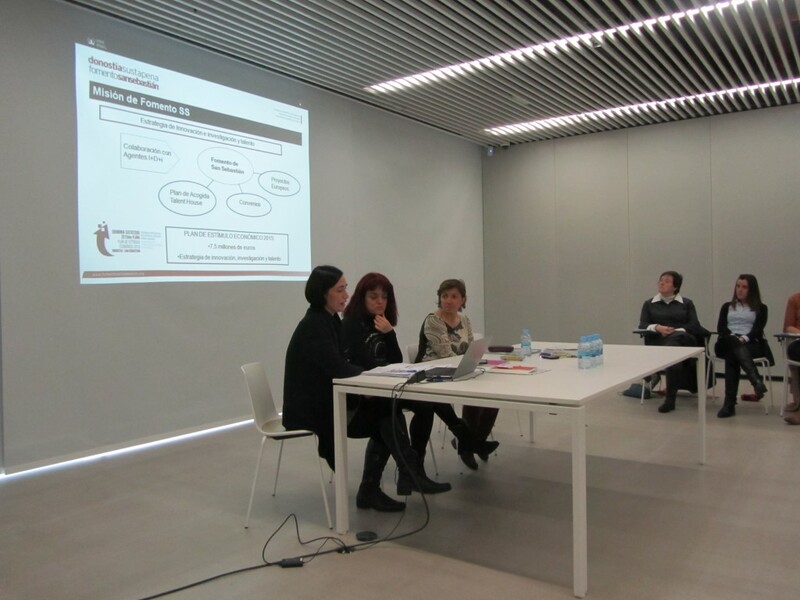 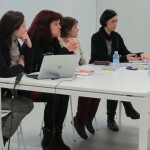 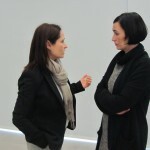 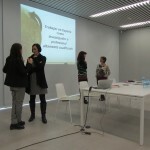 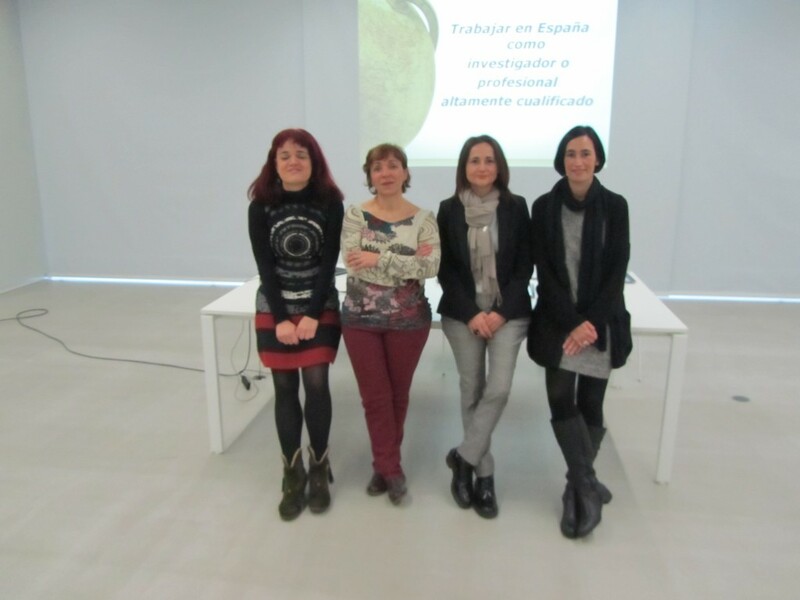 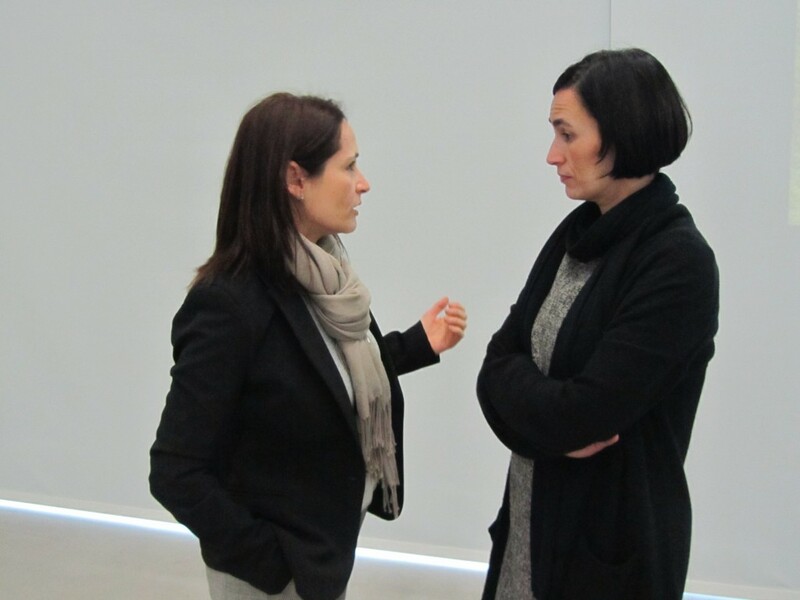 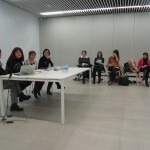 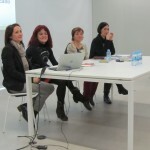 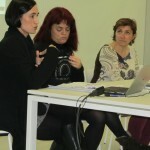 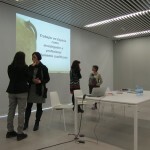 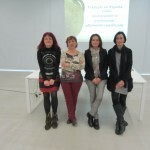 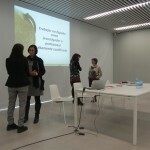 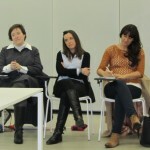 Amongst the participants in the session which took place in the Historic Archive of the Basque Country were Ainhoa Madariaga from Ikerbasque, Carmen Mendez from bizkaia:talent and Irene Murillo from Fomento de San Sebastian, specialists in processing and hosting services for highly-qualified staff, as well as members of the EURAXESS Network. 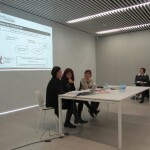 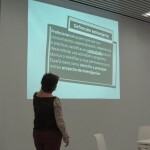 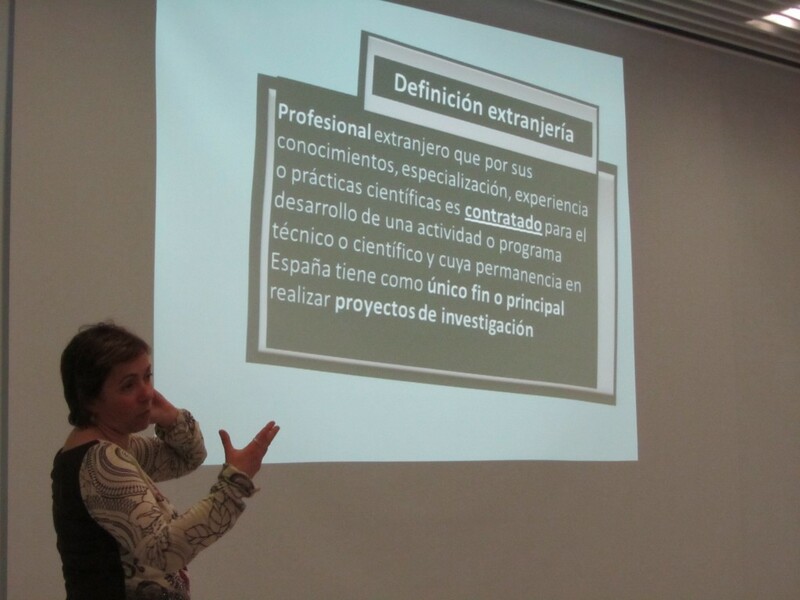 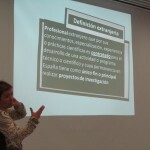 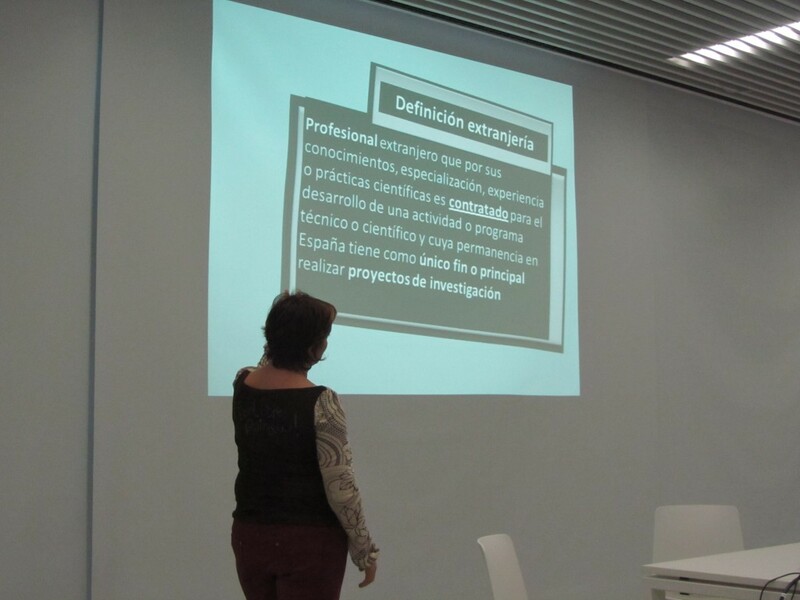 The protagonist of the session was Inmaculada Sedano, Head of the Unit for Large Companies and Strategic Economic Sectors, an organization under the Ministry of Employment and Social Security whose aim is to provide a quick response to the needs of the companies which want to bring highly qualified foreign staff from outside the Community to the Spanish state. 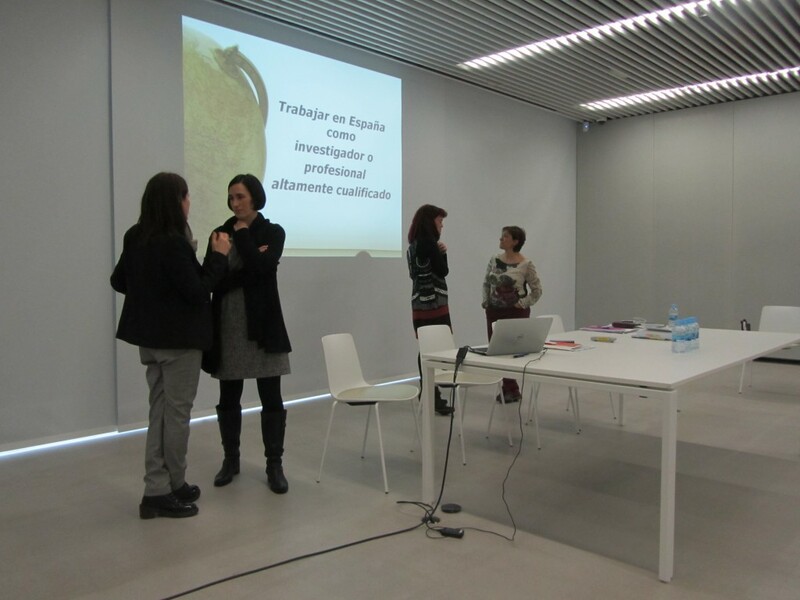 During the session the effect of the new Entrepreneurs Act was explained and analyzed with regard to the documents required to regularize the situation of highly-qualified staff with talent. 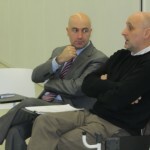 One of the most frequent inquiries throughout the session was whether it was more advisable to abide by immigration legislation or by the new Act. 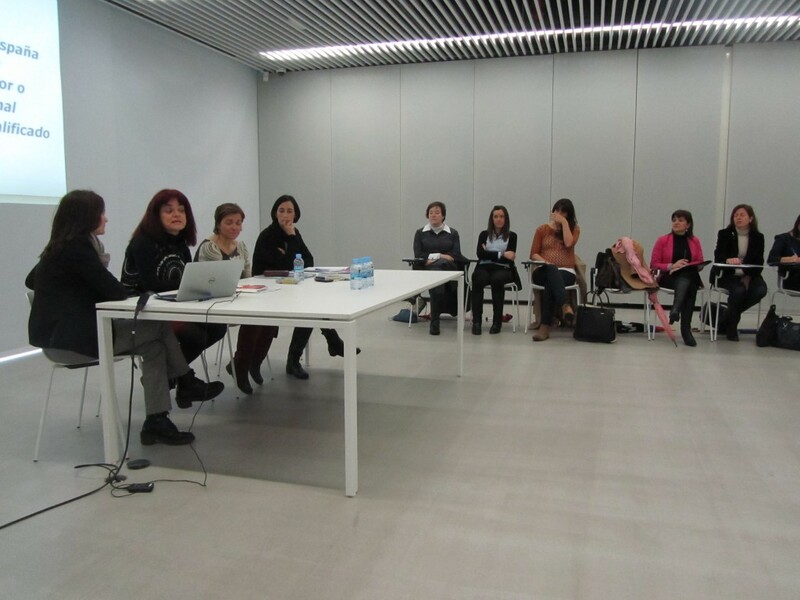 Most of the attendants were heads of the human resources management department of CICs (Co-operative Research Centres), BERCs (Basic Excellence Research Centres), Basque Universities, Technology Centres and R&D Units of companies.